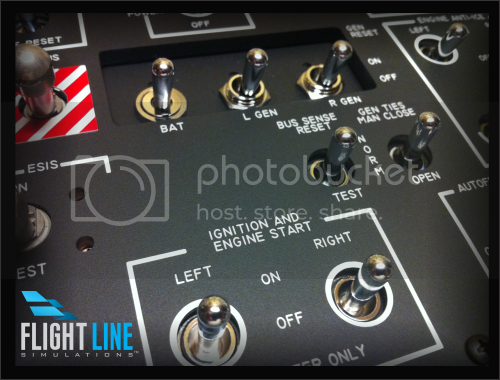 "Flight Line Simulations is proud to announce the latest panel set available for order now- the King Air B350 + PL21." This is the newest B350 panel set for production aircraft and the avionics suite provides best-in-class features ever offered for the famed turbo-prop. To complete the hardware panel set, there is also a companion avionics software suite being developed as well. The panel set was developed using hands-on research and actual measurement taken by our development team of a locally-based B350 + Pro Line 21. Of course, the panel set features our GEN 2 Integral Lighting. Nice looking 350 set. Can't wait to see it. Might be a good fit for my real beech 99. We feel that it will fit in your project just fine as long as the Beech 99's Main Instrument Panel is the same width as the C90GTx, 250 and 350, and I have no reason to believe that it wouldn't be. I would like to add that we also have a aluminum MIP under development to compliment the panel set and it will help the entire build come together really nicely like the one we offer for the LJ45 builders. Another thing I'd like to point out is that we are certainly able to offer the 350 in the Classic (Analogue or "Steam Gauge") version as well, but we are well aware that many folks really are in love with the incredible capabilities of this wonderful work horse of an aircraft, but desire a much newer high-end avionics platform. 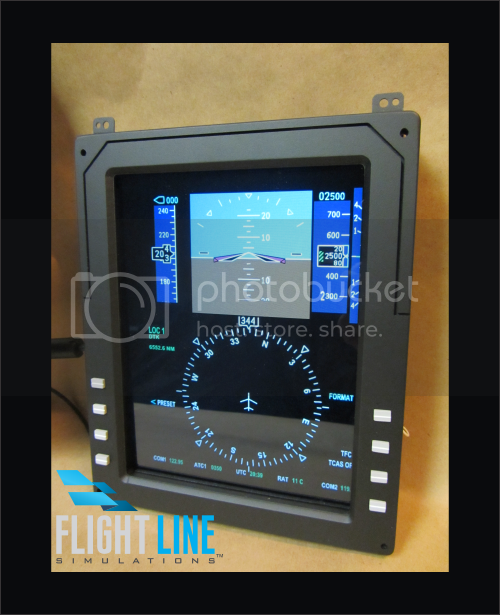 The Pro Line 21 brings highly desirable glass cockpit functionality including a user-manipulable airport chart viewer for the center DU. We have this designed in to the upcoming JET21 avionics software working quite well and of course, it will be managed just like in the real airplane via the Cursor Control Panel. Thanks Sam! We are excited about this new set and hope to have the B250 and C90GTx available too. Page created in 5.624 seconds with 27 queries.